Rahman doesn't need to worry; no fatwa can harm him, courtesy Jupiter! "Things shall be under control, as Jupiter shall alleviate most of the problems", assures Ganesha. Birth Time :- Not Known. Transiting Jupiter will be aspecting his Natal Sun, Mercury and Saturn till 11th August, 2016. Ketu will be transiting over his Natal Saturn post January 2016. Saturn will be transiting over his Natal Ketu till January 2017. It will be aspecting his Natal Mars, retrograde Venus and Rahu. Transiting Rahu-Ketu will maintain a Square position with his Natal Sun and Mercury till 30th January, 2016. 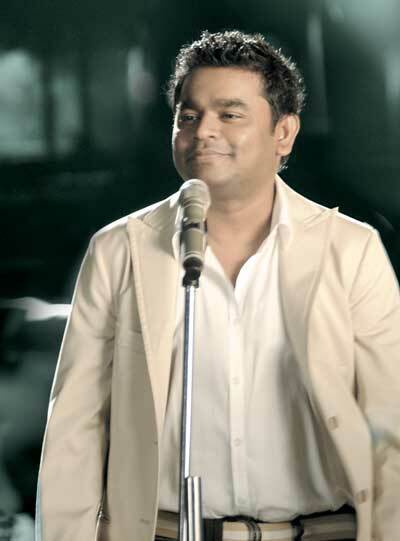 What lies ahead for AR Rahman? Considering the planetary transits mentioned above, Ganesha feels that A R Rahman will be doing very well during the next one year's time. He will be able to present some more soul-stirring compositions and melodies, despite which – there will be some creative dissatisfaction. The planets indicate that he will also be working on international projects. Will he or his music be disturbed by this controversy? Ganesha feels that he may remain highly concerned about his public image because of this controversy. However, as transiting Rahu leaves Square with Natal Sun on 30th January 2016, things are likely to be better for him. He would be able to get back to normal after that. Till then, he is likely to remain stressed/tensed. 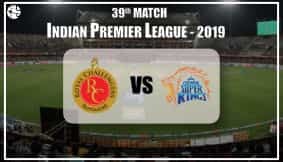 Whenever Rahu passes over Natal Sun or if it is in a square position from the Sun, such things keep cropping up in the lives of the native and that is what is happening in the case of AR Rahman. Will this have an effect on the Indian music industry? No there won't be any negative effect on Indian music Industry as Venus – the significator of creativity is not affected by any inimical planetary transit, nor Dasha period in India's chart is indicating so. In a nutshell, the Indian music industry, nor Rahman himself are not destined for something very unfavourable. Ganesha wishes good luck and bright future ahead to A R Rahman.